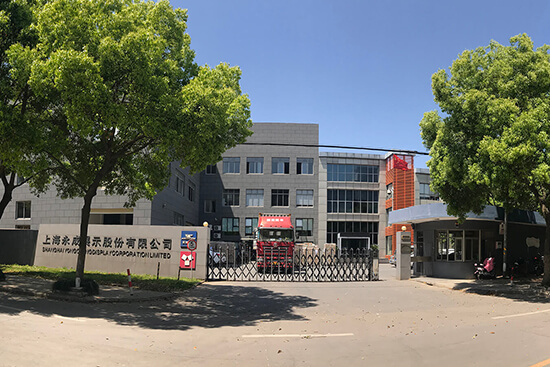 Shanghai Yongcheng Display Co., Ltd. is headquartered in XuHang Town, Jiading District, Shanghai. At present, the company is located in Shanghai, Jiangsu and Xi'an, with more than 200 employees. We have more than 60,000 square meters manufacturing bases . 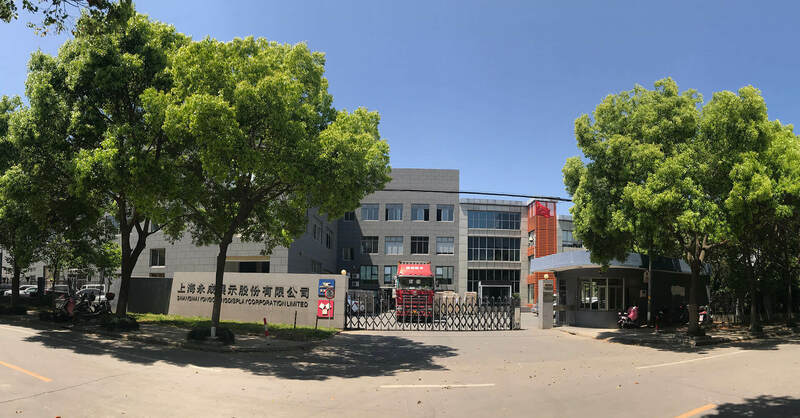 Since it's establishment in 1994, our company has undertaken the design and development of many international first-line commercial brands, and be a integrated service provider of the whole industrial chain with deep design, deep manufacturing, fine processing and rapid installation.